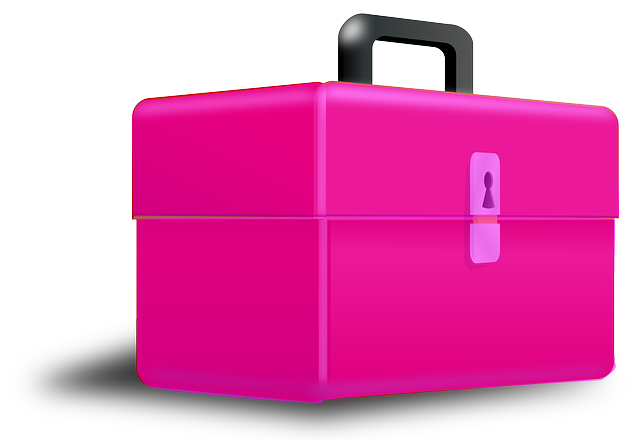 Mama’s Toolbox is a monthly podcast where I interview professionals to ask questions about topics that matter to moms. These interviews cover a wide range of subjects from financial literacy to dealing with childhood anxiety, tips for postpartum depression, healthy meal ideas, resources for children on the autism spectrum, the impact of addictions on the family, conflict-free divorces and so much more. Moms can post comments about existing interviews or request a topic/question for an upcoming interview.